The Joint Admission and Matriculation Board (JAMB) will also conduct a mock examination in all the accredited CBT centres to prepare and familiarise INTERESTED Candidates with the CBT. Interested candidates are advised to indicate their interest in the mock examination during registration provided it is on or before 31st January 2019. 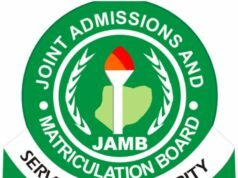 Recommended – JAMB List of Prohibited Items in Exams Hall. The date for MOCK examination is April 1, 2019. 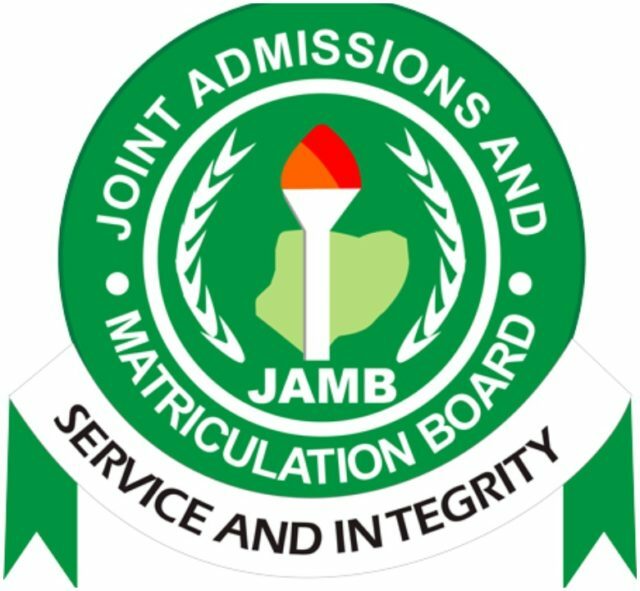 Non-JAMB CBT Centres are allowed to collect, through their bank accounts, a separate Seven Hundred Naira (N700) only, for mock exercise from only interested candidate(s) after notification of centre has been received by the candidate(s). The payment for mock examination by the candidate shall be made to the center to which the candidate is assigned after the notification of assigned centers for the mock examination. No Association or body is permitted to run any mock examination on behalf of JAMB. 2019 JAMB UTME Examination Date. JAMB Requirements for Medicine & Surgery. JAMB UTME Registrations in Foreign Countries.